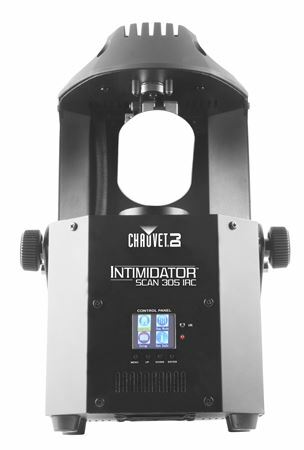 Shop Chauvet Intimidator Scan 305 IRC Stage Light from AMS with 0% Interest Payment Plans and Free Shipping. 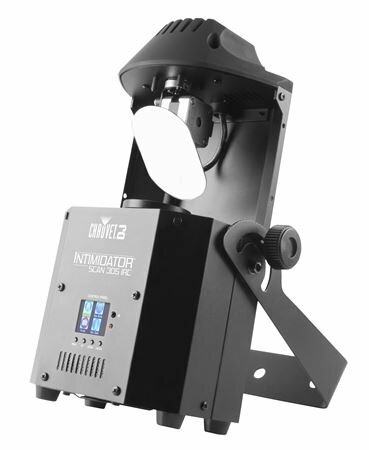 The Intimidator Scan 305 IRC is a compact LED scanner with a 60 W light source that shines through any environment. 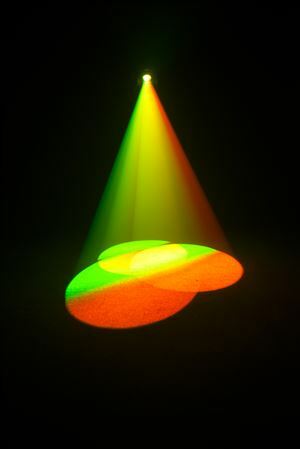 Its crisp 3-facet prism allows you to cover larger areas when you split the beam and non-DMX operation is convenient and easy with the optional IRC-6 remote. 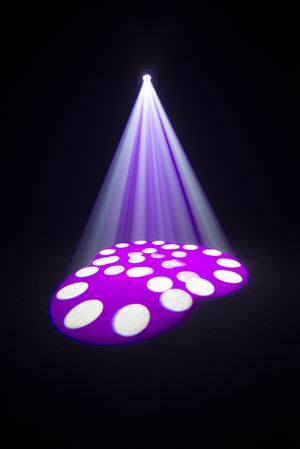 Link up to 4 fixtures to create eye-catching synchronized shows in automated, sound-active or master/slave modes. 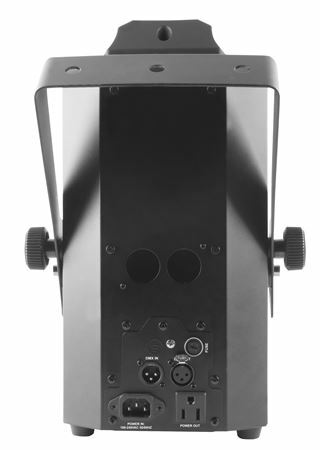 Minimize programming time by using the built in movement macros and move-in-black features. Achieve flicker-free video operation with high frequency LED dimming and save time running cables and extension cords by power-linking multiple units together. The Intimidator Scan 305 IRC fits best in the CHS-40 VIP Gear Bag. 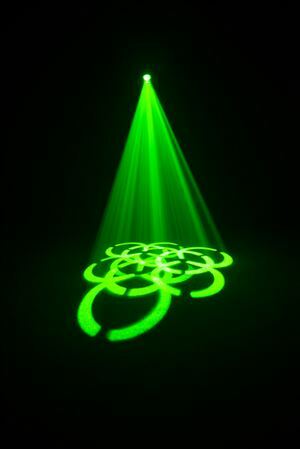 I added two of these to my light show. They are everything I hoped they would be. 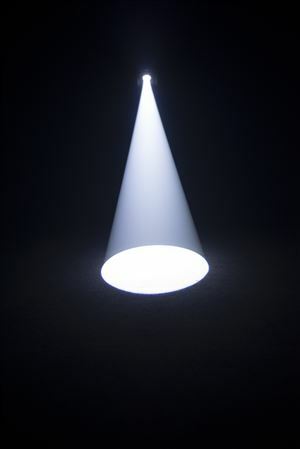 They are bright and easy to use. With the 90 x 180 degree tilt an pan the light stays out front where I want it.